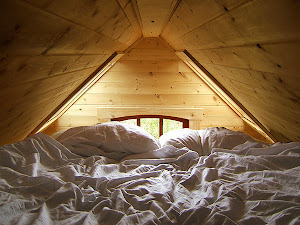 A Bed Over My Head: Whoooooo? I had a really amazing experience yesterday - check out this baby Eurasian Eagle Owl!! An adult - he was massive! whoa! that is so awesome :-D btw, loving the dark hair! It really was an experience of a lifetime...! Oh really?! Yes, I would love to connect! That's exciting! Please email me at banorrgard@gmail.com so we can work out details...! Yay!